Working out is tiring. After a long, strenuous routine, it might be tempting to just grab anything near you to drink and just call it a day. However, sweating it out at the gym is really only half the battle – the other half is in how you treat your body while you’re not hitting the gym, especially right after you’ve just finished a work out. Read on to learn some tips on what to drink after your workout routine. Of course, water is an absolute must during and after your workout. Aside from hydration, water also provides lubrication for your muscles, aids in proper digestion, and maintains your body temperature. 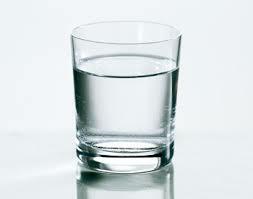 Ideally, you should drink 20 ounces of water for every pound that you lose after your workout. Your body uses up its sugar reserves when you work out, so it’s important to replenish after you hit the gym. The best and healthiest way to do this is to drink fruit and vegetable juices which are naturally high in sugar content. In addition, juices are high in carbohydrates, amino acids, and electrolytes all of which help repair and restore your tired muscles. 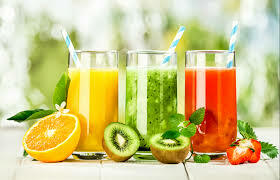 If you want to make sure that your juices are as natural as they can be, you can invest in a juicer so you can have full control over what and how much fruits you want in your juice. 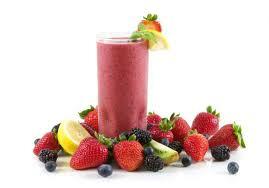 A smoothie is another suggestion of what to drink after a workout. The best kind would be one made with fruits and yogurt. The fruits will provide natural sugars to replace the used up carbohydrates and glycogen in your muscles; meanwhile, the yogurt is great for repairing muscles and reducing inflammation because of its high fat and protein content. It is recommended to use fruits high in potassium to get the additional benefit of preventing muscles from cramping. Nothing can replace water as the number one way of keeping yourself hydrated. However, sometimes a little assistance would be nice, especially after you’ve been sweating profusely and exerting extra physical effort. Sports drinks are great for replenishing your electrolyte and carbohydrate stores, boosting your energy levels and helping your muscles recover and work better. It will also maintain your blood sugar levels so you don’t end up feeling faint or weak after your workout. 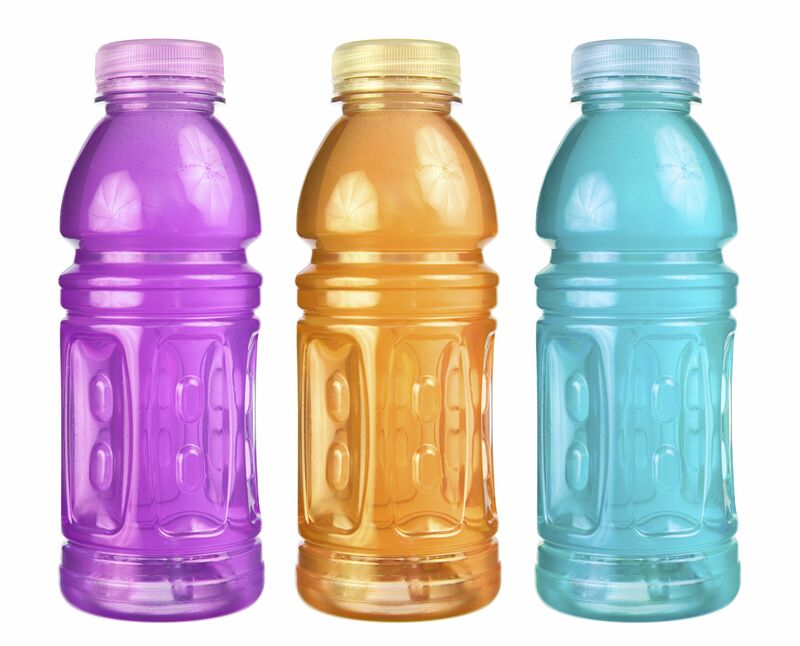 It is advisable to drink 8 ounces of sports drink for every hour you hit the gym, although this amount will vary depending on how much you sweat and how much energy you exert. Protein shakes are essential to stimulating muscle growth and preventing muscle soreness that is caused by a deficit in protein after the workout. It is recommended that you drink 15 to 30 grams of protein right after your workout; this amount may increase or decrease depending on how intense your workout routines are. 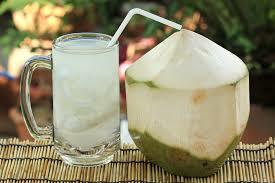 Coconut water is another good example of what to drink after a workout that takes less than an hour. It hydrates you very well and also contains potassium and magnesium, both of which promote proper functioning of your organs. It is also rich in antioxidants which are great for fighting diseases. 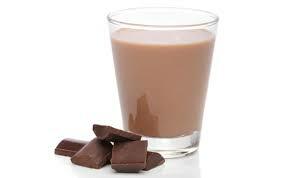 Surprisingly, chocolate milk is a great way to restore your body after a workout. It is in the correct 4:1 ratio of carbohydrates to proteins, which is necessary for replenishing glycogen in your muscles. Other than that, it also contains calcium, which helps strengthen your bones and muscles, increasing your performance for your next workout. 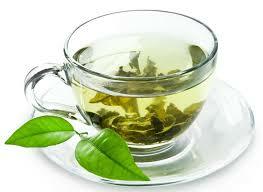 Green tea is a great way to get catechins into your system to help fight cancer and heart disease. Catechins are also great for minimizing the damage to your muscles and quickening their recovery rate whenever you exercise. Studies have shown that combined with proper exercise, this drink is effective as a weight loss tool as well, allowing you to get rid of more belly fat more quickly compared to just exercising alone. It is recommended that you opt for unsweetened versions of this drink, especially if you drink it often. If you choose to go bottled instead, make sure to pick the ones with less than 15 grams of sugar for every 8 ounces. Can You Drink Coffee and Alcohol After a Workout? Through coffee and alcohol are not entirely bad, they are not popular choices of what to drink after a workout. The caffeine in coffee, contrary to popular belief, does not really cause dehydration and even minimizes muscle pain after an intense workout by blocking your body’s reception to adenosine which is released when your muscles are inflamed. 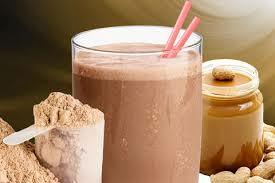 But coffee can make you sleepless and jittery, so it is such a good drink after a workout. Alcohol, on the other hand, doesn’t exactly spell danger, but might prolong your body’s recovery and rehydration after you work out. It can also inflame your muscles, making them feel sore and affecting your performance. If you really want to take alcohol, just make sure to take no more than three drinks and to drink plenty of water in between. What to Drink When You Have a Cold?